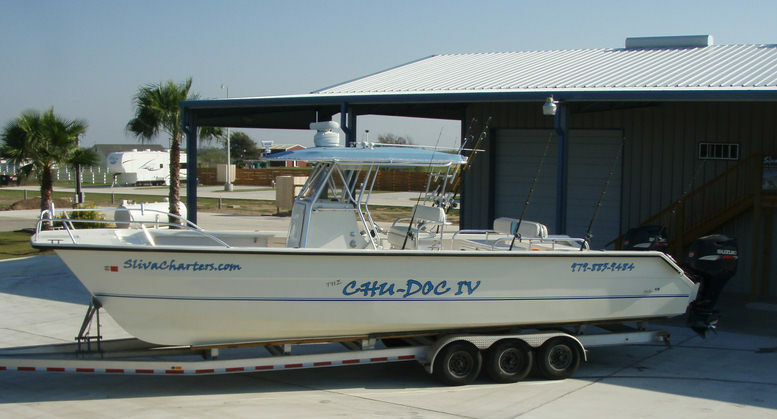 For more than 25 years, Captain Florian “Junior” Sliva has been navigating and fishing in and around the offshore waters of Matagorda. The experience of your Captain helps to insure that you will have that offshore fishing trip that you will long remember. Captain Sliva makes the safety of his clients and crew his top priority. He is a professional fishing guide and is fully licensed with the U. S. Coast Guard and the Texas Parks and Wildlife Department. Captain Florian”James” Sliva, III also holds his U. S. Coast Guard and Texas Parks and Wildlife licenses. James Sliva has grown up fishing along side his dad and works equally as hard to see that you have a successful offshore fishing trip. James handles the day to day tasks of each fishing charter as well as the equipment operations on most charters we run.